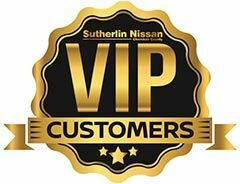 Sutherlin Nissan Group is proud to announce our newest Nissan dealership location, now serving drivers and families of Canton, GA, and Marietta. 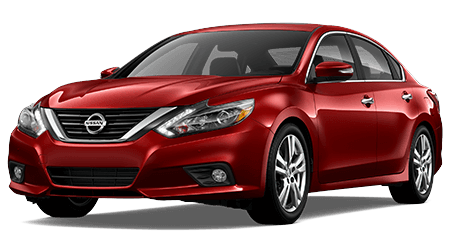 Our all-new, full-service Nissan dealership features modern facilities, including a new Nissan showroom and state-of-the-art Nissan Service Center. 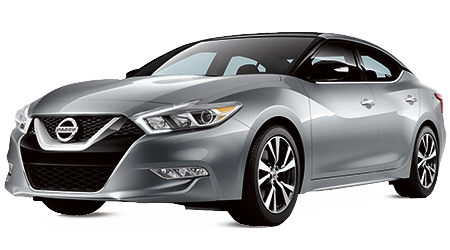 If you have been envisioning yourself driving around Canton, GA and beyond in a sporty new Nissan, then you have found the dealership to make that dream happen! 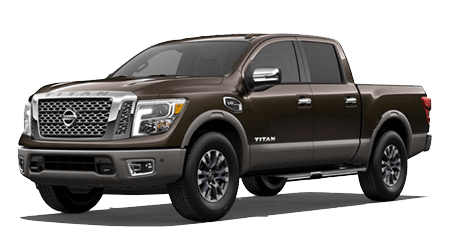 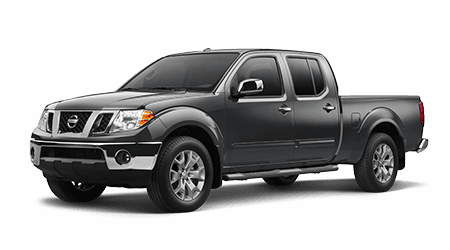 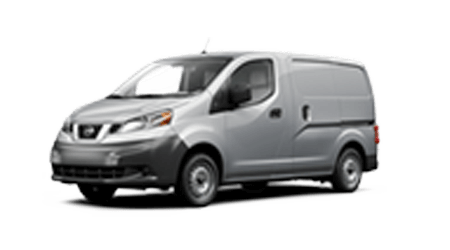 Shop our vast array of new Nissan cars, SUVs, minivans and pickup trucks online now, and browse our website to learn about obtaining auto financing and genuine Nissan parts through our Nissan dealership. 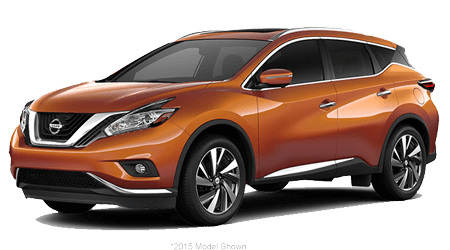 Which new Nissan model has grabbed your attention? 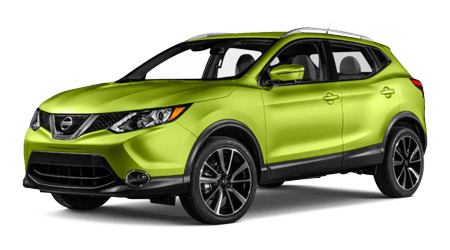 From popular sedans like the new Nissan Altima and Sentra to sporty crossover SUVs and pickups including the new Nissan Rogue, Pathfinder and Titan, we have them all in stock and ready to be driven off our lot! 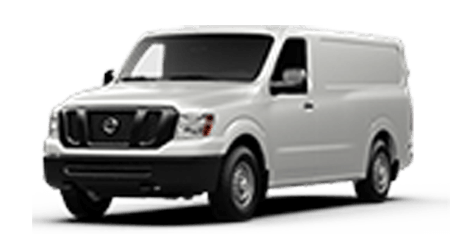 Local drivers from Marietta. 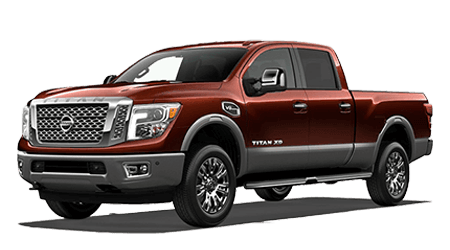 Cherokee County and beyond can shop our new Nissan and used car inventory from home or make the short drive over to chat with our Nissan sales specialists on-site. 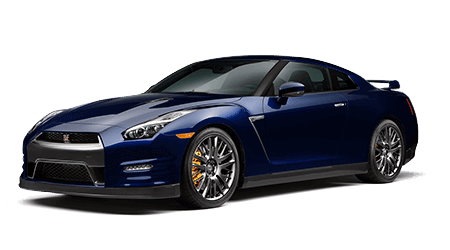 Either way, expect to find a massive inventory of Nissan models in a variety of configurations, including colors, trims, options and body styles. 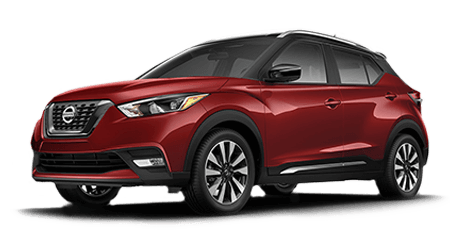 Our Sales team is always around to provide no-pressure assistance, from finding the right Nissan model for you or your family to learning more about the various trim levels available. 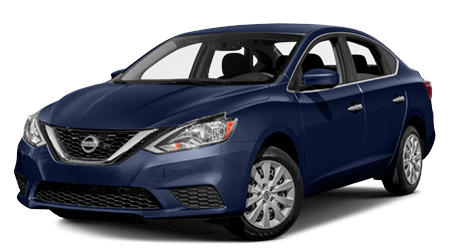 Shop our used car selection to find a Nissan Certified Pre-Owned (CPO) vehicle or a late-model used car from a variety of automakers. 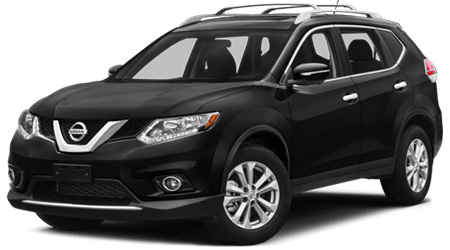 The used car lot at Sutherlin Nissan Cherokee County continues to be filled with quality pre-owned vehicles at highly affordable prices. 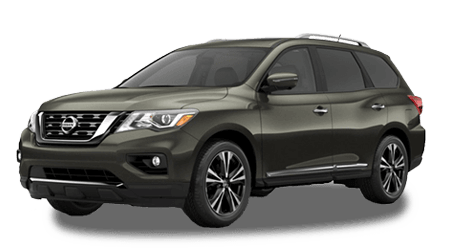 The Finance Department at Sutherlin Nissan Cherokee County is ready to assist car buyers with finding the auto loan they need to get into a new Nissan. 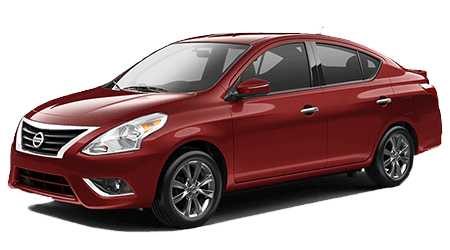 Submit a secure online finance application now to begin our hassle-free auto financing process. 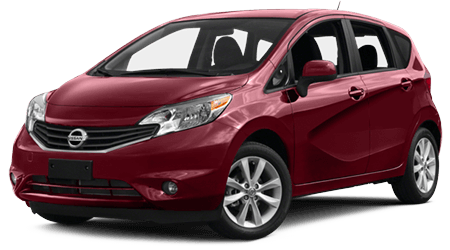 Our team of finance professionals assist all drivers -- including those with no credit or low credit scores! 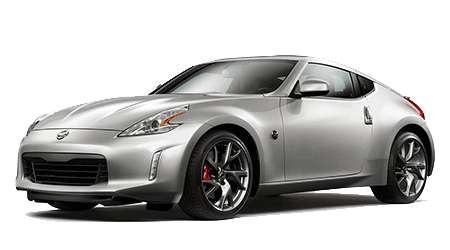 To keep your Nissan performing at an optimum level, we have a Service Department on-site, staffed with Nissan Certified service technicians. 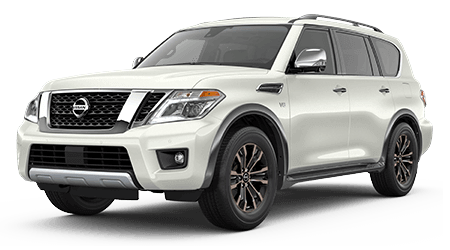 From brake inspections and service, oil changes and filter replacement to battery testing, new tire installation, wheel alignment and electric car service, the Nissan service technicians at Sutherlin Nissan Cherokee County can handle it all!